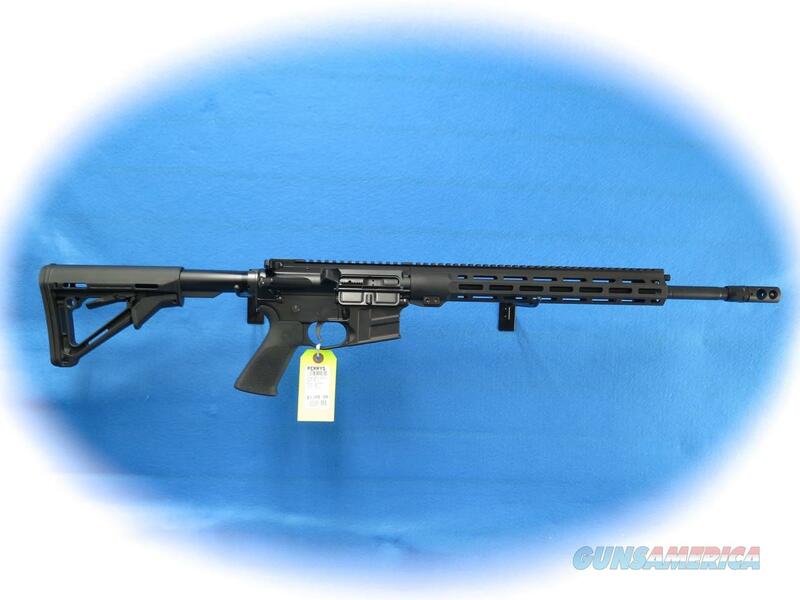 Description: Savage Arms MSR15 Recon LRP Semi Auto Rifle .224 Valkyrie Cal, Model 22931. Savage has added an adjustable gas block and longer barrel to stretch the out-of-the-box performance of its MSR 15 Recon platform even further. The Recon LRP features an 18-inch barrel to optimize velocities and accuracy, and its gas block can be customized to specific ammunition for the best possible cycling. Like the original MSR 15 Recon, it comes standard with upgrades such as a two-stage trigger, free-float handguard and Savage barrel. Its Melonite QPQ finish ensures the most consistent, accurate performance in any conditions, while the custom-forged lower receiver and Hogue® pistol grip impart a look that stands out from the crowd.